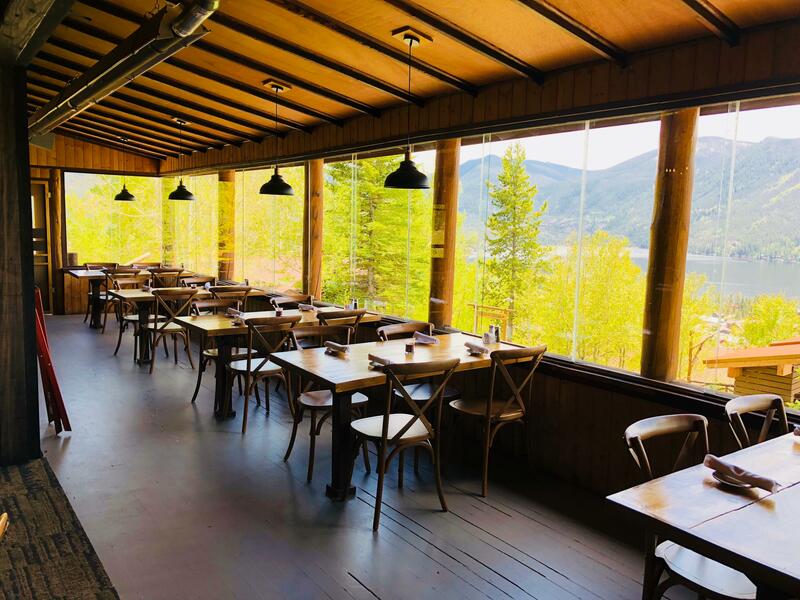 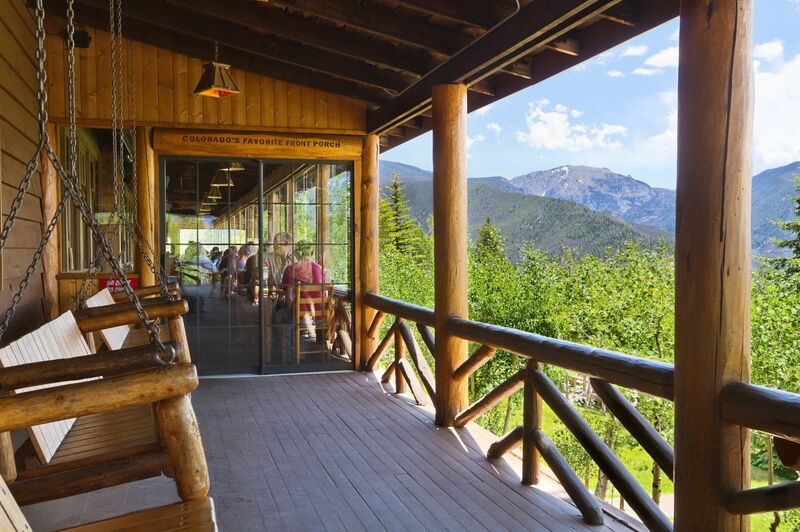 Enjoy American fare and the best mountain views! 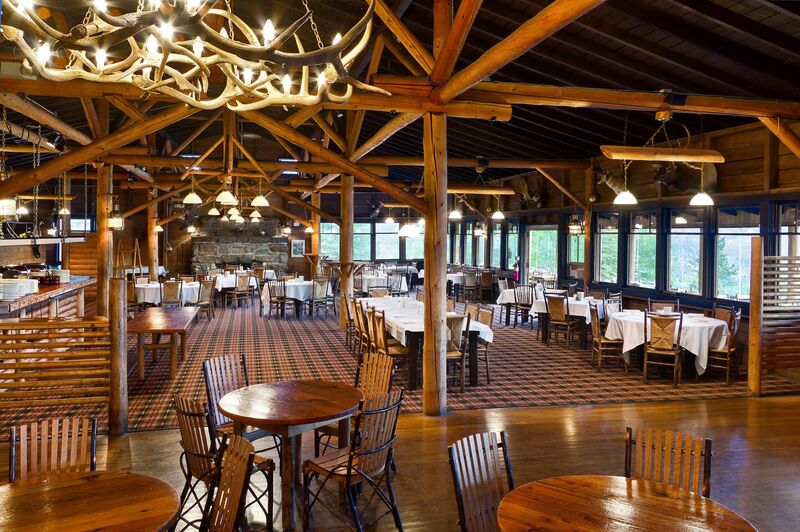 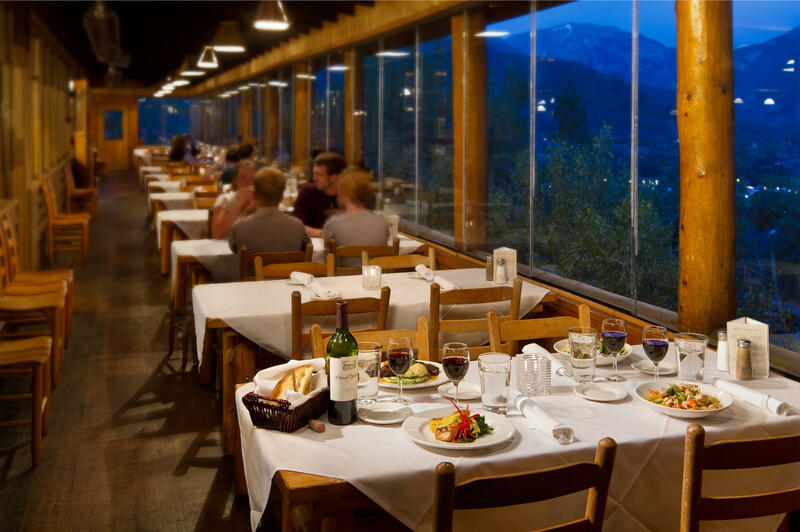 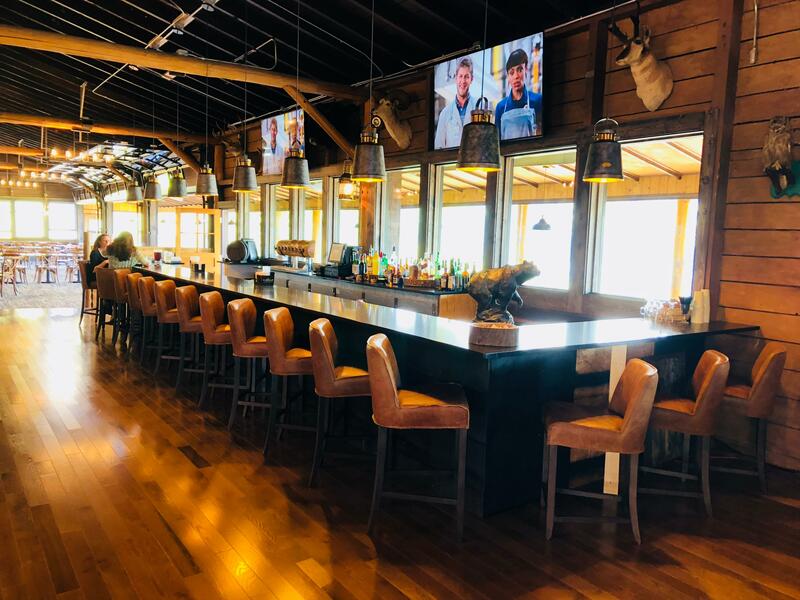 Bring your appetite to Grand Lake Lodge's full-service restaurant! 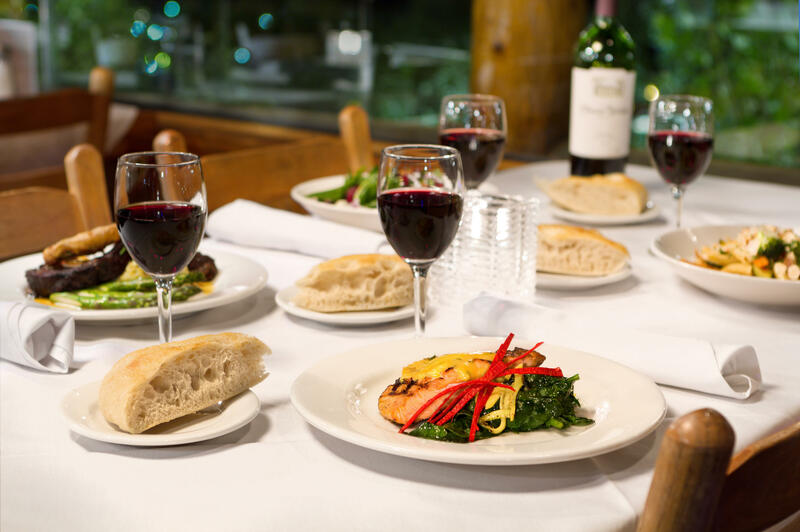 We offer chef-inspired dishes throughout the day for the whole family to enjoy. 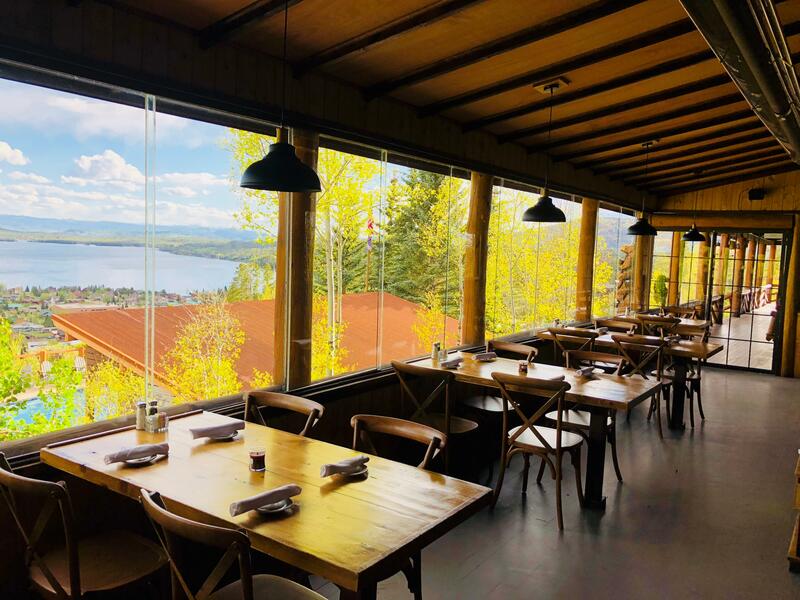 The only thing more satisfying than your meal is the breathtaking mountain view at Huntington House Tavern.